In punch bowl, large pitcher, or pitchers combine apple cider, orange juice, and lemon juice. Slowly add sparkling white grape juice. Serve immediately. Makes 11-1/2 cups (about 15, 6-ounce servings). 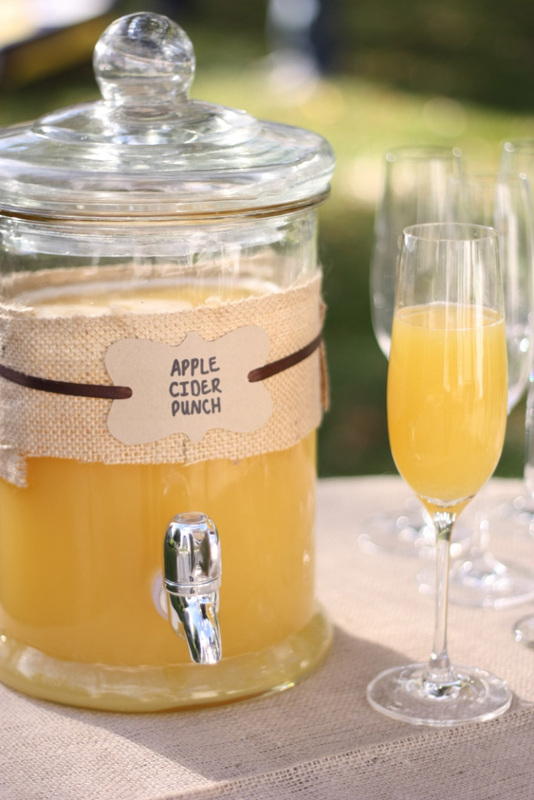 Tip: For an adult punch, use chilled champagne in place of the sparkling grape juice.